“Susta­­­­­­inable travel is up to all of us – travelers and industry providers alike – to integrate into every journey.” said Hostelling International USA’s Director of Communications and PR Netanya Trimboli in New York on Nov 17 at the ‘Global Summit’ for the sustainable tourism. 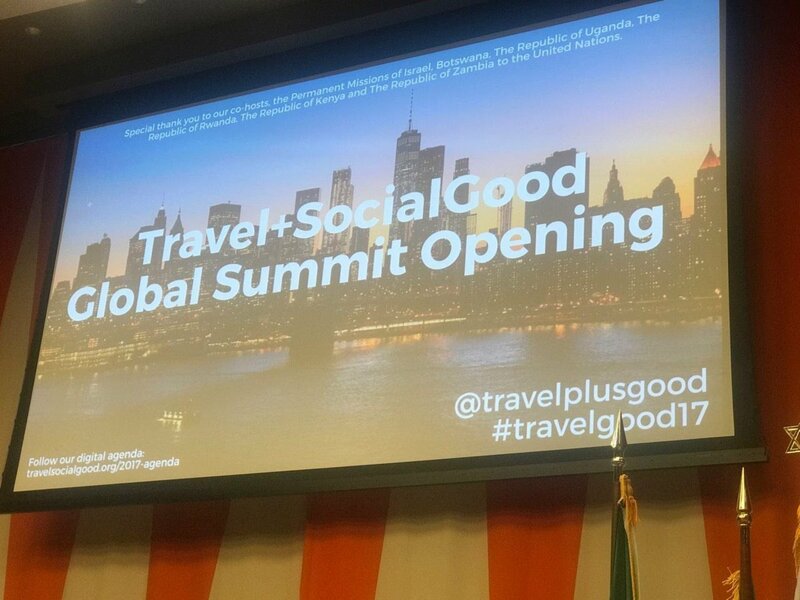 I had the honour and privilege to participate in Travel+SocialGood’s Global Summit in New York. On the same event, Travel+SocialGood rebranded its name to ‘Impact Travel Alliance (ITA)’. The new name better reflects a long-term vision of the organization to affect the choices an average leisure or business traveler makes and the importance travel businesses put on a triple-bottom line. I was well excited to be at the event, not only because I had the opportunity to stand and speak in front of the future of the world tourism – on behalf of hundreds of Nepalese rural families, ethnic cultures and tradition, who are a big family of CommunityHomestay.com, but I was sure – I would be learning a lot, which will be very valuable to put on impact into the Nepalese local environment. The event focused on global travel professionals, to share their inspirational local stories, which support the elements of sustainable tourism. 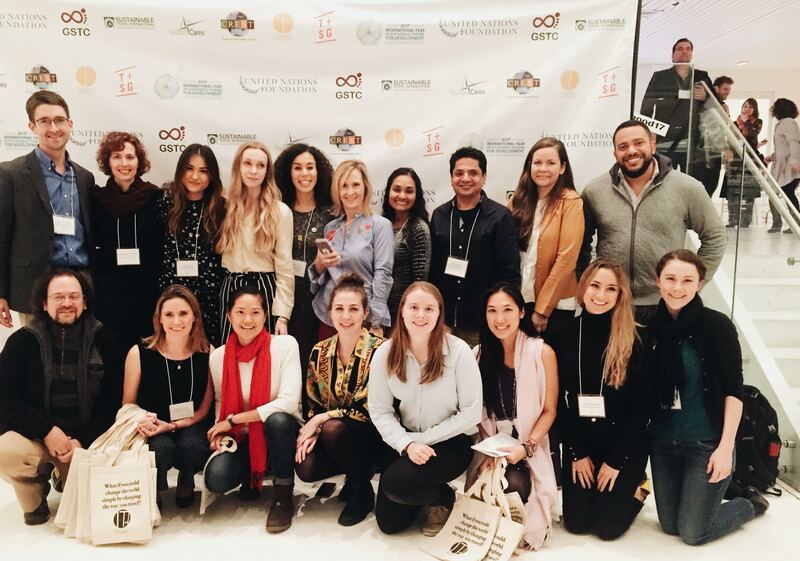 Through education and advocacy around sustainable tourism, the event aims to transform the travel industry into a force for good and to help solve issues like poverty and inequality through business and leisure travel. 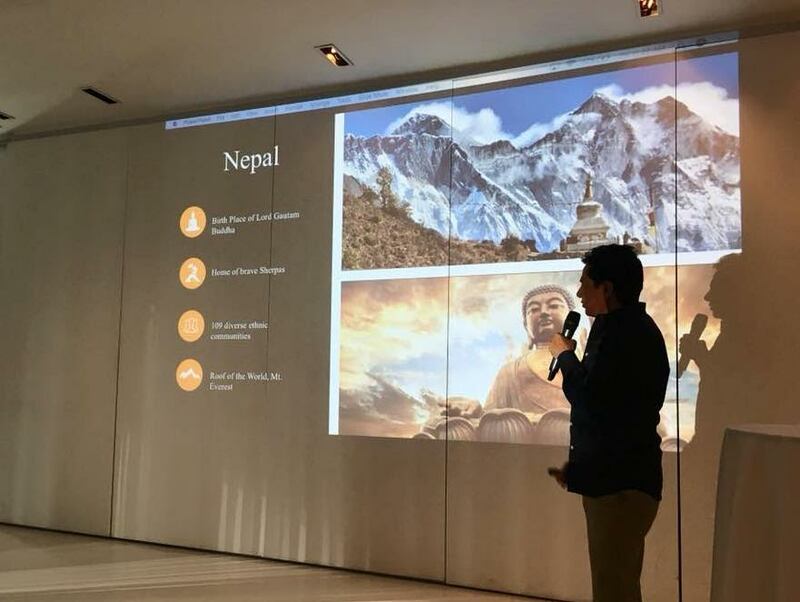 It was, literally, a blessing having such an opportunity to speak at the Travel+SocialGood’s global summit, where we were able to address the real-life stories of Nepalese Rural Communities and Nepalese women regarding their local efforts in the improvement of the Nepal Tourism. At the TSG Global Summit, I received golden openings to meet with several international travel agents who are much dedicated to preserving the world to a sustainable globe for the next generation, where the next Gen wouldn’t miss anything that was preserved since the dawn of the time. But, most importantly, it is inspiring and hopeful to meet and learn from a new generation, attending the event, and their approaches to making world tourism, an Eco-Friendly Tourism by default. Their commitment and dedication to making the travel industry, a capsule to solve some of the world’s most pressing issues, and continue to push the industry toward a more impactful future was really something we can be sure of that future of the tourism industry is heading to the right hands. All we, as veterans, have to do is create platforms, for the next generation, where they can cultivate their time, idea, and effort. I must say, this summit has increased my confidence to dedicate myself, and the team, for putting our effort in the development of community-based tourism. However, it will be just a first step in a long journey and in the future, we will be giving everything to promote Nepalese community-based tourism in the world. Thank you TravelPlusSocialGood (Impact Travel Alliance) for your consideration and providing me with the platform. I will always be grateful. Thank you, everyone, for your continuous support and good wishes. Thank you all!! 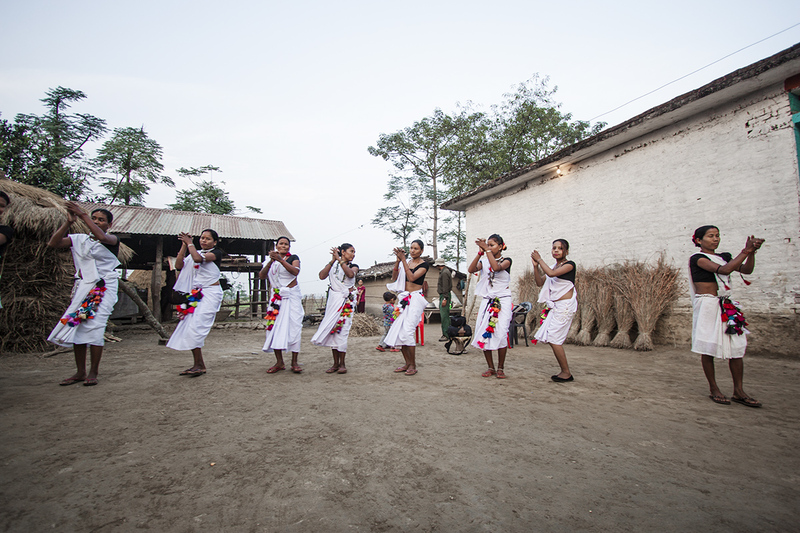 This entry was posted in Nepal and tagged Travel+SocialGood, TSG Global Summit, Rural Communities by royalmt. Bookmark the permalink.